High quality and easy blowing resonant reed with good response. Suitable for beginners & elementary players. 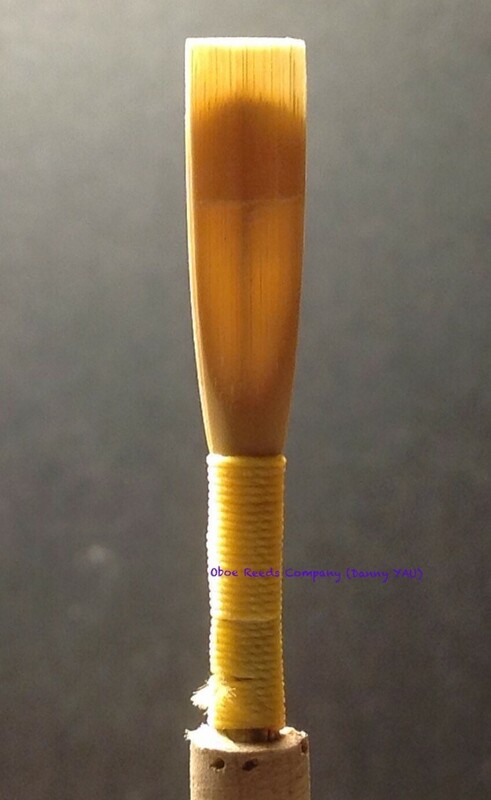 Click the button below to add the Student Reed (suitable for beginners & elementary players) to your wish list.